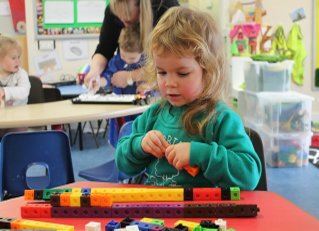 Our vision is that all children and young people will be able to benefit from positive experiences of childcare, play, development and learning so that they can reach their full potential. 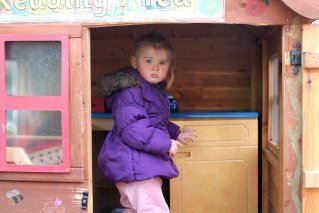 PATA’s mission is to support the development of high quality, accessible childcare, play and learning provision for children, young people and families. 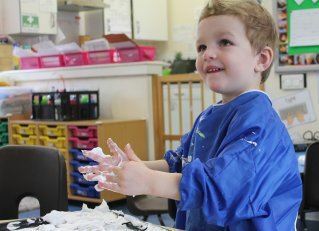 We believe firmly in the importance of high quality childcare and play for ensuring positive outcomes for children and young people and we are committed to championing and supporting high quality childcare and play to the best of our abilities. We are committed to excellence, professionalism, confidentiality and accountability in our services to individuals and organisations and our employment practices. We value diversity and promote the principles of equal access and non-discriminatory practice in our service delivery and employment practices. Our approach to our work and employees is person-centred and needs-led. We value and foster partnerships with other organisations, individuals and funders that enhance what we can offer our members and those who use our services. We are committed to working for a sustainable future – having regard to social, economic and financial, and environmental sustainability. We value and encourage the participation of parents and carers and the wider community in providing services that promote children’s development and wellbeing.